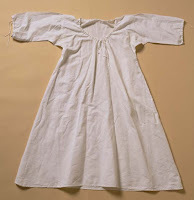 The Family Connection: Questions You Always Wanted to Ask About Life in Colonial New England: Did they Bathe? Questions You Always Wanted to Ask About Life in Colonial New England: Did they Bathe? Ah, there is nothing better than a steaming hot shower or, more relaxing than a long soak in a tub full of hot water. We view a lack of hot water on par with a constitutional crisis, a lack of running water is unimaginable. A day or two without the ability to bathe reduces us to a stinking, nasty haired mess, unfit for public consumption. What then was life like for our ancestor who lived without running water hot or cold. How did they bathe? Did they bathe? How bad did they smell? I imagine they stunk pretty bad. Our ancestors faced multiple obstacles in the pursuit of bathing, if indeed they did pursue a bath. The early New England homes were only one or two rooms, full of large families and servants. The lived in a world almost devoid of privacy. Who wants to strip down in front of an audience, well back then anyway. Eventually houses expanded, but the heating did not. A New England bed chamber might be little warmer than the outside temperature in the dead of winter. Not much incentive remove any clothing, not to mention all your apparel. The next stumbling block is the lack of an adequate tub. Not everyone had a waterproof container large enough to accommodate a fully grown adult and if they did it was likely the washtub for doing laundry. 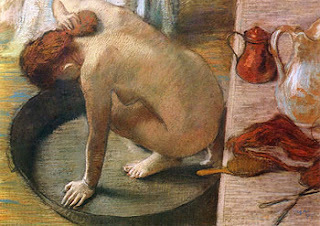 The tub would have to be moved into the house for the bather. Then, adequate hot water would have to be heated to ensure at least a lukewarm experience. A bath required a lot of work and logistics, so how often did it happen? Did our Colonial ancestors even want to take a bath? It seems that many did not. The Romans, loved to bathe. They built large public baths so that everyone, rich or poor could be clean, at least once a week any way. 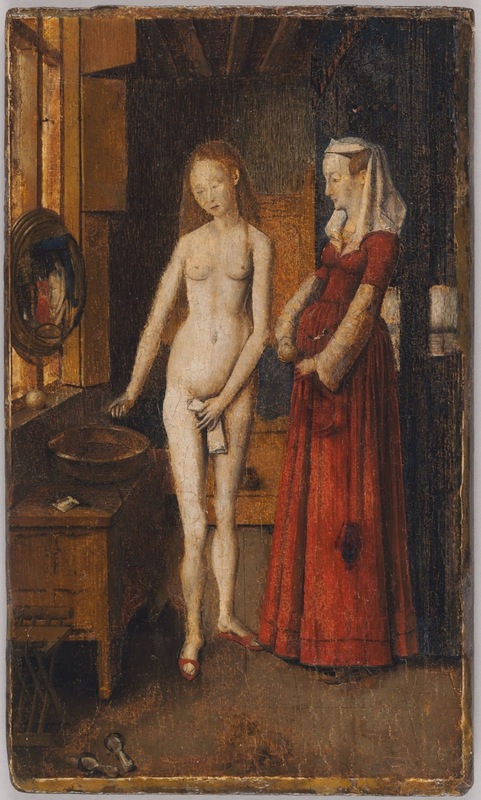 In the Middle Ages, bathing, as in fully immersing ones body in water, was almost unheard of. The Native Americans, first encountered by our English immigrant ancestors, bathed regularly, albeit in rivers, steams, lakes and other bodies of water. They found our ancestors a smelly bunch. Indeed, our earliest American ancestors may have gone their whole lives with a decent bath. In 1872 Mary Baker Eddy wrote a book, Science and Health, in which she said that "washing should be only to keep the body clean," and indicated that a less than daily scrubbing was all that was necessary. 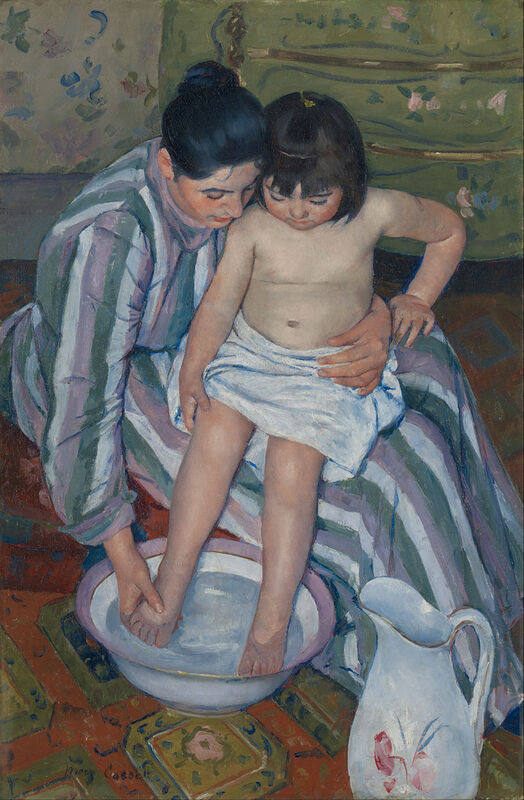 When bathing in tubs finally became acceptable, it was done once a week, on a Saturday. So what did these people do. The most common method of cleaning oneself was with a rag and a bit of water. Washing one's hands and face before eating was popular. The housewife might even have a basin of warm water ready before serving her meals. She might have a bar of soap, but it was used for laundry not for washing human skin. So the average person, when wanting to clean up a bit, gave themselves a sponge bath. Under clothes were laundered frequently. Made of linen they lay next to the skin. 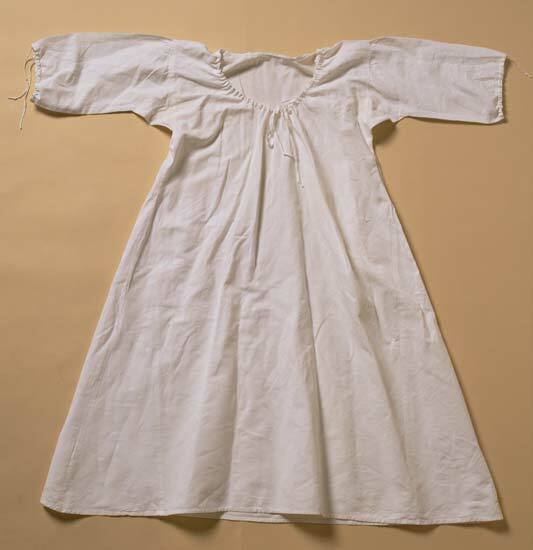 The other clothes, dresses and breeches were usually made of heavy wool, which could only be brushed but not washed. Wealthy people had several sets of clothes, but those on the poorer end of the spectrum might have only the one. They wore their clothes until they fell apart. Many a will included distribution of articles of clothing, described as my best dress, or my best suit of clothes. Because these items were never laundered, only aired out, they took probably smelled pretty bad after a while. How did women keep clean while on their menstrual cycle? You were hoping I'd ask, right? Can you imagine dealing with that mess without all our current 'feminine hygiene products,' I can't. Some historians put forward the idea that women just bleed into their clothes, but this does not ring true to me. Imagine walking around with blood running down your legs and into your shoes seems too gross to be real. I have to believe that they used something to absorb the blood. Rags seem to be the answer. Since women didn't wear 'underwear' I'm not sure how they remained in place, but I could probably make a guess. Imagine going through that every month. However, I think for most women back then, once they were married, a period was not as frequent an event as it is for today's women who can control their ability to conceive. Once a menstruating women got married she quickly found herself pregnant. After she gave birth she might nurse the baby for a year or more, her period would not resume until the baby was weaned. The next pregnancy put an end to her cycle again. Most women gave birth every two or so years, so between the pregnancies and the nursing there were very few menstrual cycles. Of lice and men. Yes, you read it right. Lice were a bane of the colonial housewife. Just as contagious as today, those nasty, itchy creatures inhabited the heads of our ancestors. Lice combs, just as today, were used to scrape the nits from the hair. It is suggested that wigs became popular as a way to shave your head, and avoid lice, who did not live in wigs. These pesky creatures afflicted people of all social classes, and along with fleas and bed bugs were a bane to be born. Go swimming! One way to get clean, sort of, was to go swimming. This was easier to do the further south you lived, but people did swim, not necessarily to get clean, but it was a by-product of the act. This was likely an activity enjoyed by men, so for a brief moment they smelled slightly better than the women folk. In conclusion, our ancestors made some attempt to be clean but fell well short of modern standards of hygiene. We could likely smell them coming and going with a bit of gagging when they got too close. That being said, these people lived in an intensely smelly world. Smoke from the chimney, rancid oil from lamps, farm animals and dung, privies, and chamber pots, food odors and midden heaps all contributed to the miasma of smell in which they lived. 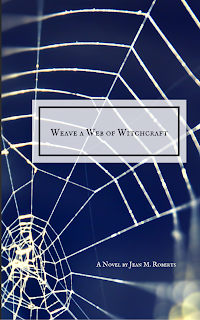 For a peek into the lives of our New England ancestors, read my book, Weave a Web of Witchcraft. Set in Springfield, Massachusetts in the year 1651, it follows the story of Hugh and Mary Parsons who were accused and tried as witches. More than just a story of witchcraft, the book describes daily life in Puritan Massachusetts and the struggle to survive.